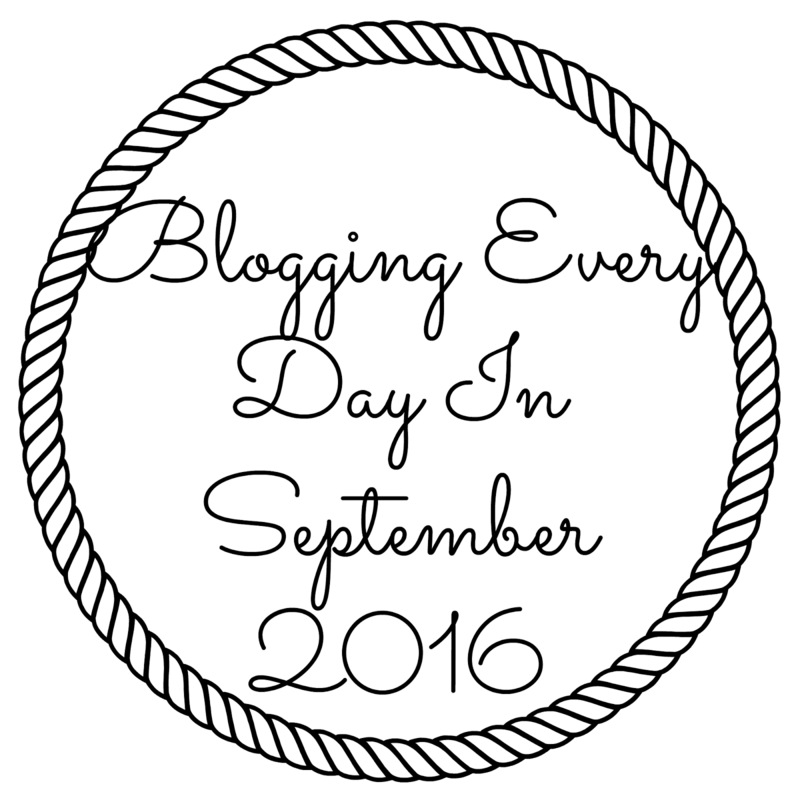 Day 18 - B.E.D September 2016 - Childhood toy – do you still own it? 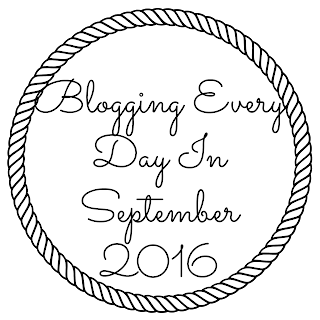 I'm getting bit nostalgic in today's Blogging Every Day post. Looking way way back to my first ever toy. It's hard to think that you'd keep something all your life. We live in such a disposable world it's nice to have something from the very beginning. I guess as this is my blog and my list we all know the answer is yes. If you've seen one of my Vlogs I mention him. (yes, it is a him) and I've even shown him on camera. I'm not sure if I've ever introduced him to you all, I've even thought about putting him through the wash so he was looking his best, but as he's over 35 years new to me, who know's when he was actually made, Google seems to suggest he was first brought out in 1979 so a couple of years older than me. He's delighted to meet you all. 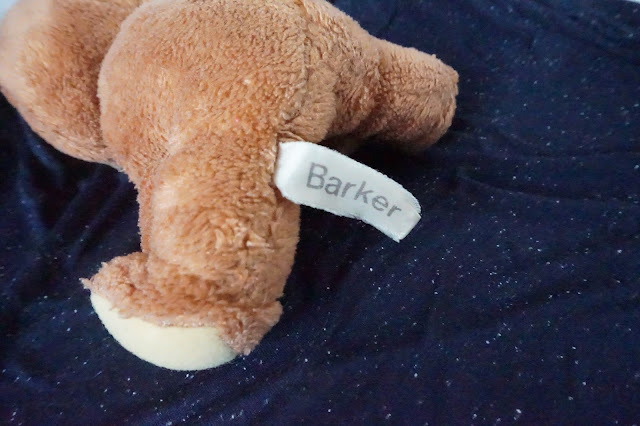 What's in a name... You might think Barker is an odd name for a bear and I'd like to say at zero days old I named him but it's the name that's on his tag. Why would I call him anything else. Plus I was zero days old. My Papa bought him for me, he missed my birth. Took loads of pictures of a huge fire that raged on the night I was born and then some pictures of me. The film roll spoilt and guess which pictures turned out! Ahh the pre-digital age. My Papa gave to me the gift of Barker and Jane as a middle name. To be fair he wanted my first name to be Claudine so I got off lightly with Jane! 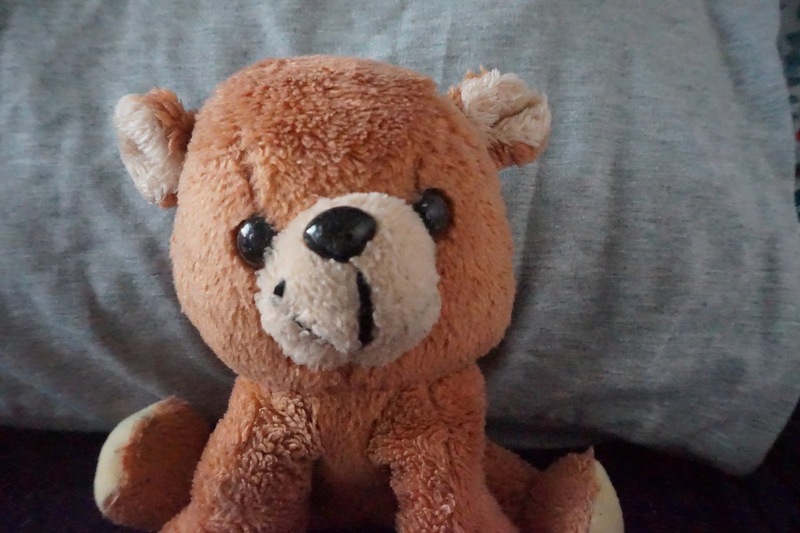 Do you still have your first toy?